Despite some early weather concerns, people still turned out in full over the weekend for the Chappell Hill Bluebonnet Festival. 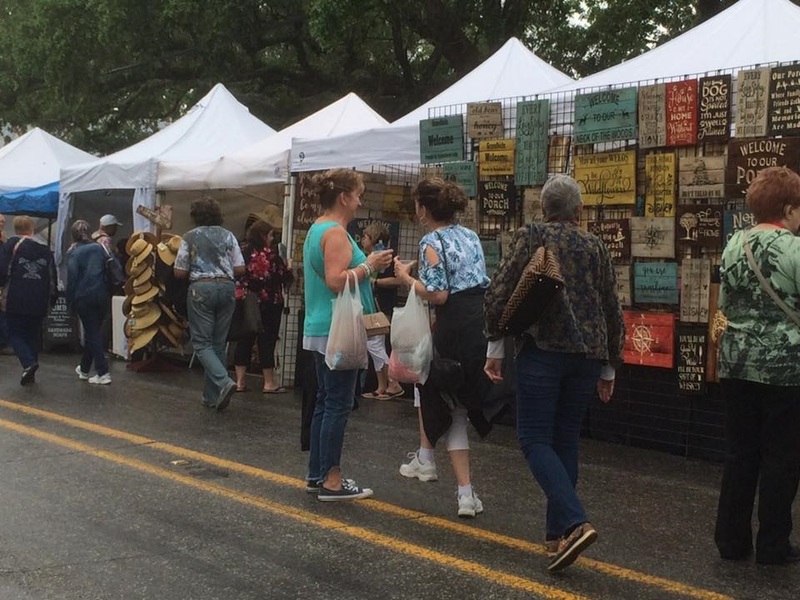 Some threatening clouds, sporadic rain showers and gusty winds kept some from attending the festival on Saturday, but many still made their way out to Chappell Hill to enjoy live music and shop from hundreds of vendors. 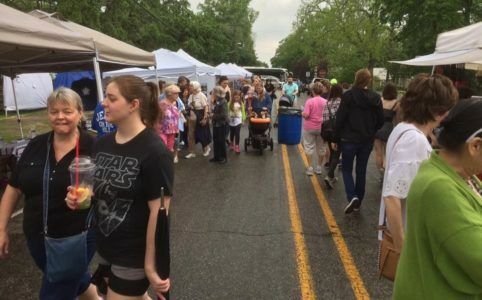 Chappell Hill Historical Society Vice President Josh Hyatt says Sunday’s beautiful weather brought out some of the festival’s largest crowds ever seen. Hyatt thanks all of the volunteers and first responders that assisted and helped make the event a success.